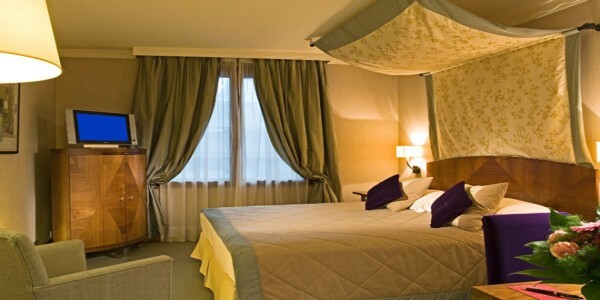 Set in the heart of Brussels, Belgium, in direct vicinity of the Grand Place, the European Commission and the Business District, Sofitel Brussels Europe is a truly elegant and luxury 5 star hotel. 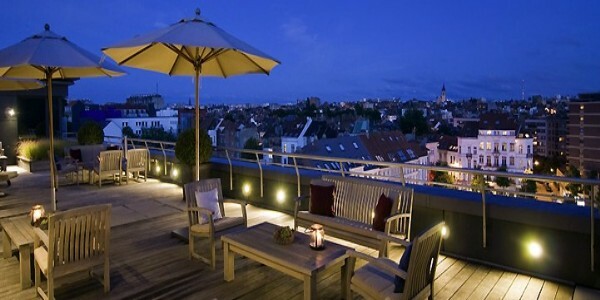 The hotel is ideally located on the vibrant Place Jourdan, with its typical Brussels atmosphere the Place Jourdan attracts many local and international visitor thanks to its large variety of restaurants, bars and famous Friterie Antoine, awarded as best french fries maker in Brussels. Business Center, Concierge, High Speed Internet Access. Whatever you are planning, we have the ultimate venue to offer you. With 11 meeting rooms and one Boardroom, we can cater to your every need. 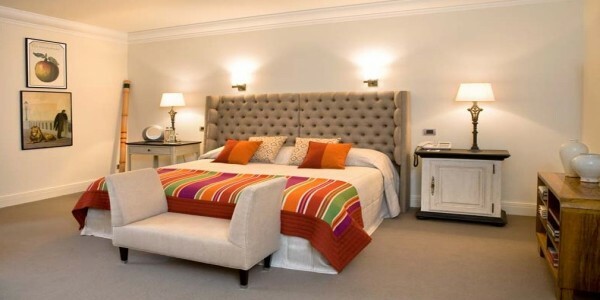 All rooms feature WiFi, air-conditioning and state-of-the-art audio-visual equipment. 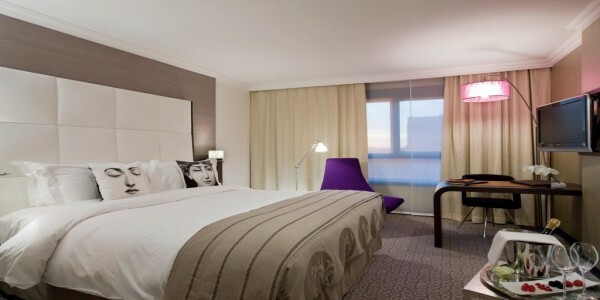 All of our Brussels luxury accommodations feature Sofitel’s “MyBed” for a perfect night’s sleep. 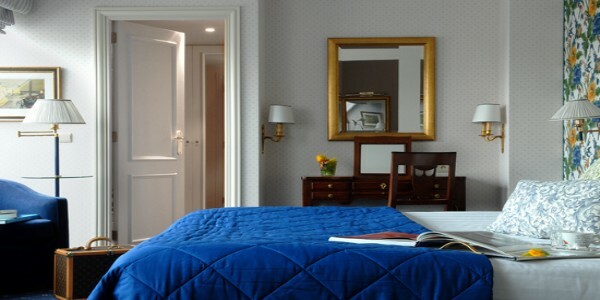 Other in-room amenities at our Brussels luxury hotel include flat-screen TV, espresso machine, high-speed Internet, WiFi, and a laptop-sized room safe. 28 m², 280 sqf, flat TV screen, espresso machine, mineral water, laptop safe, free lowband WIFI, luxury L’Occitane amenities. 32 m², 320 sqf, flat TV screen, espresso machine, mineral water, laptop safe, free highband WIFI, luxury L’Occitane amenities, Belgian chocolates, welcome drink at the bar, late checkout, access to executive terrace. 59 m², 590 sqf, large separate living room, flat TV screen, DVD and Stereo player, free lowband WIFI, espresso machine, mineral water, laptop safe, luxury Hermès amenities. At Sofitel, we have transformed conviviality and comfort into an art form. Our restaurants and bars provide the perfect setting for relaxing and socializing and offer refined French cuisine with the latest in fusion dishes from around the world. BE Fine Food is wonderfully located , a cosy corner, between the peaceful Parc Leopold and charming Place Jourdan. A revisited Belgian cuisine by the chef Stéphane Coune makes the culinary experience complete. BE Cocktails; drinks tailor-made. Our professional waiters spoil you with the finest products in town in a modern and prestigious atmosphere. Champagne, Cocktails and Fine Food all at one place;that is your place to BE.